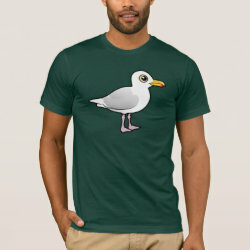 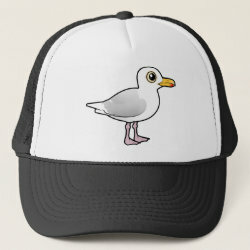 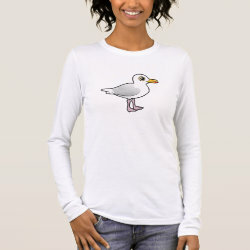 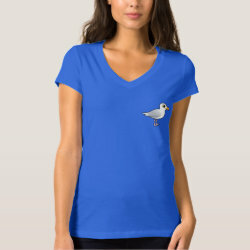 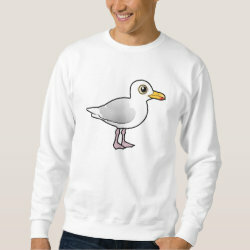 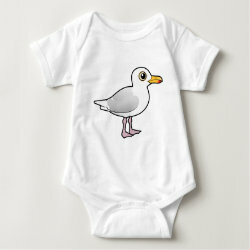 The Glaucous Gull is a large, pale species of gull found across parts of the Northern Hemisphere. 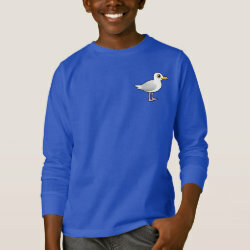 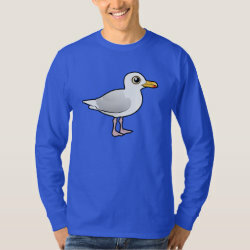 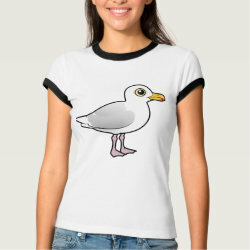 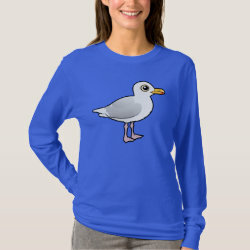 They breed in the high Arctic and winter farther north than most other gull species. 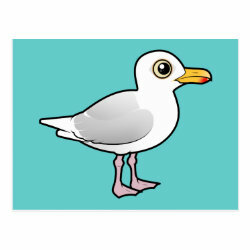 This is our totally cute Birdorable Glaucous Gull! 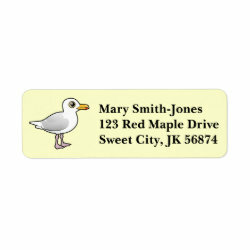 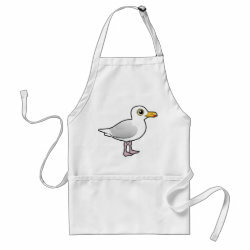 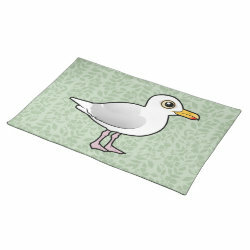 Glaucous Gull Placemat 20" x 14"